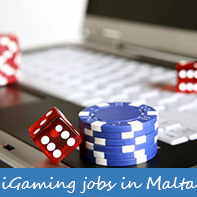 Looking for a Job in Malta? Then look no further! 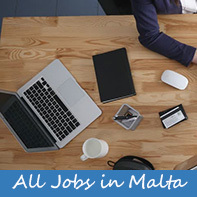 RecruitMalta are the trusted Malta recruitment agency to help you to find your next job in Malta, career move or help you in anything you need in a move to the island. We are part of a group of recruitment agencies which was established in 2004 so we have many years of experience in helping people just like you! 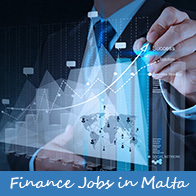 There is a huge diversity of different jobs in Malta, due to the types of industries that operate from the island so if you are looking for anything from accounts roles through to secretarial then it is here for you. We will take the time to chat to you and fully understand what job in Malta you are looking for, before we discuss the possible matches and companies we have that match the direction you wish to take your career. If we need to make changes to your CV, then we will do that with you, to ensure you stand the best chance to go and meet the client for an interview. 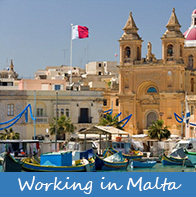 Prior to the interview we will prepare you with all the information, we know you will need so you are the most prepared you can be, to go and get your dream job in Malta.